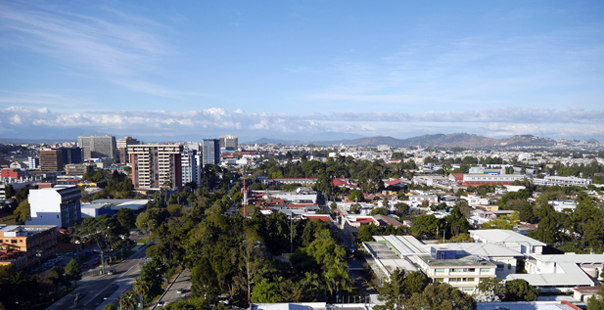 09:00 AM: Departure from your hotel to the center of Guatemala City. 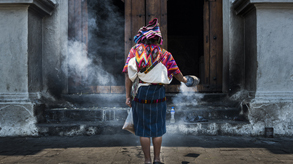 (Departure from Antigua Guatemala would be at 08:00 AM) . 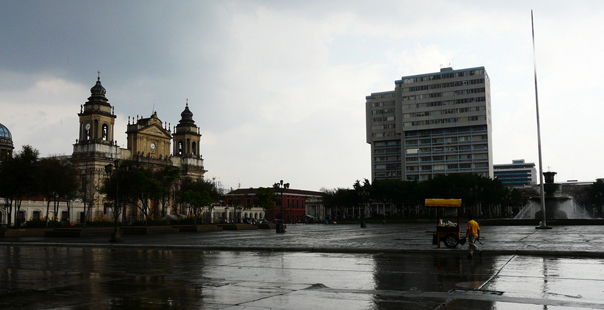 Visit to the “Palacio Nacional”, “Metropolitan Cathedral”, “Centro Cívico” and central market. 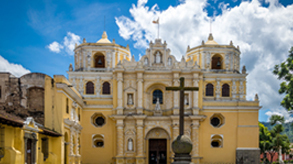 05:00 PM: Transfer back to your hotel in Guatemala City. 08:30 AM: Departure from your hotel to the center of Guatemala City. 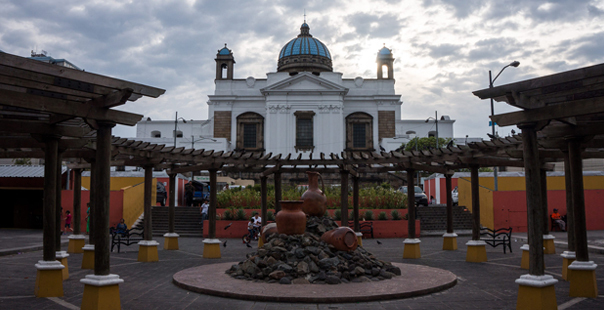 Visit to the “Palacio Nacional”, “Metropolitan Cathedral”, “Centro Cívico” and central market. 01:00 PM: Lunch in one of the most exquisite restaurants of the city. 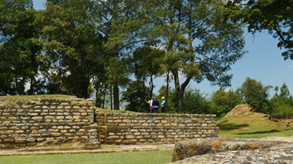 The tour includes: all ground transportation, specialized guide in your language, all entrances and taxes. Lunch not included. 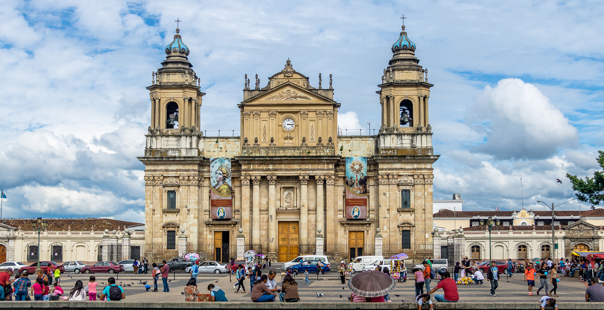 Please call us at: +502- 2410-8260 and provide us the following reference name:" Guatemala City Tour ", or you can fill out the form below and we’ll get back to you whithin 24 hours.